Flow Patterns – The Truth! Extra or spare brush box – £150.00. Extra or spare cartridge – £170.00. Handling – Water volumes up to 5,500-gallons (25,000 liters). Flow-rate – The total water volume in question should pass through the filter every 2.5 to 3 hours. LATEST NEWS! Mr. Eric has served Eric Pond filters well since 2009 and now he’s decided to retire. 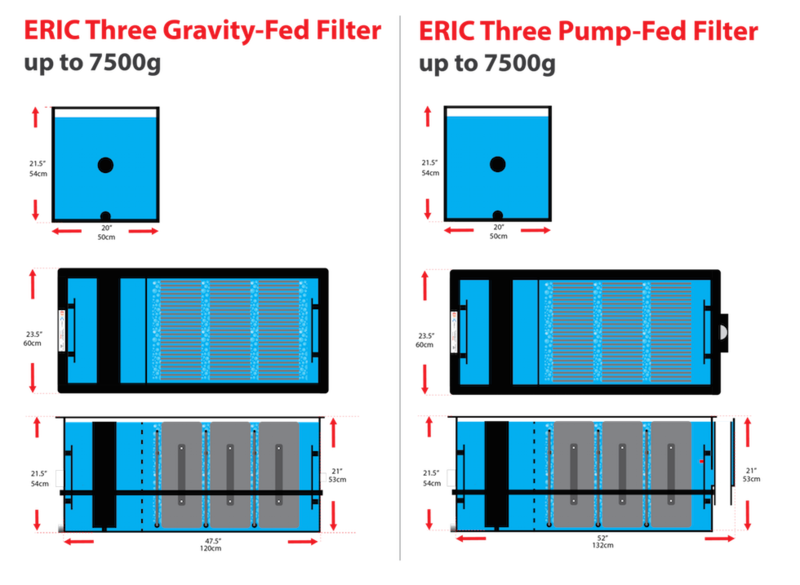 Eric filter systems – owner manual June 2017. WHAT MANY OWNERS SAY ABOUT ERIC FILTER SYSTEMS. 20 VALID REASONS WHY YOU SHOULD CONSIDER BUYING ERIC POND FILTERS.